Winter’s here, and it’s time to keep little ones wrapped up warm. For Emperor penguins however, nesting in the most inhospitable reaches of Antarctica where temperatures plummet to -60°C, that’s not so easy. But this Christmas brings a gripping tale of incredible endurance and devotion set in what must be the harshest nursery on the planet. 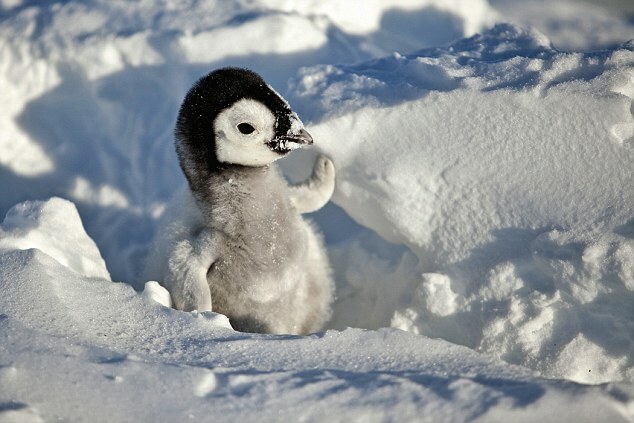 It’s the true story of how one baby penguin, dubbed the Snow Chick, hatches late and then survives against all the odds. The dedication of his parents to rear their precious offspring defies belief – as does the determination of the camera crew attempting to capture it all. Every day of his life is a battle for survival, and every day was a battle for footage too as wildlife film-maker Frederique Olivier and her assistant Martin Passingham camped in the polar wastes to document his journey. They were rewarded with the most extraordinary bird’s-eye images, achieved without disrupting the flock, that follow the first few months in little Snow Chick’s life – and his desperate struggle to survive is to be shown for the first time on BBC1. Snow Chick, Wednesday 23 December, 8.30pm, BBC1. 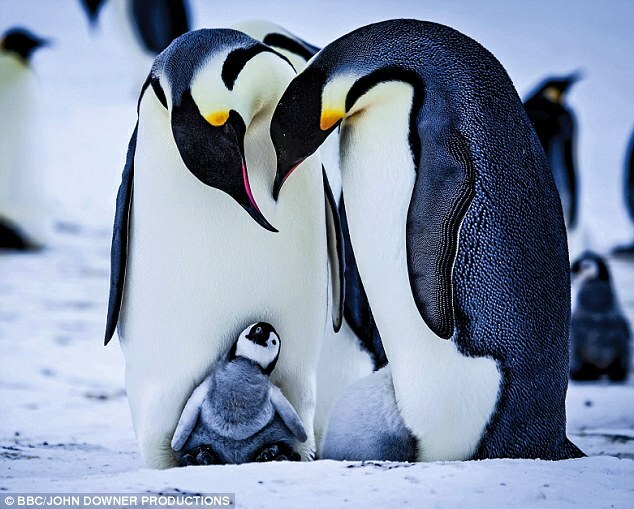 Responses to "Cutest documentary shows a penguin chick's first few months of life"
Oh ! BBC1. :( Is this on anywhere in the U.S. ?